You have reached at the right place to get consultancy, advise, assistance or knowledge to register your company in Pakistan. is capable of owning property, making contracts, conducting litigation’s and also responsible for doing wrongs. When we look at these matters from practical angle, and at the way in which this artificial legal person functions; its corporate will is manifested, its decisions taken and its acts performed, we see that a company cannot do anything at all except through the human beings. While registering your business as a private limited company in Pakistan (Company Registration in Pakistan, Company Formation, Company Incorporation in Pakistan) you should be aware, how a company functions? The business of a company is run and managed by its board of directors; which is headed by a Chief Executive. The companies appoint these officers as required by the Companies Ordinance, 1984.
seven directors and a company secretary for a public listed company registered in Pakistan. 4. The director, or directors, must manage the company’s affairs in accordance with its memorandum and articles of association and the law. Certain responsibilities apply to all directors, whether executive or non-executive. To read more on Company Registration in Pakistan, Benefits for registration of a company in Pakistan, Procedure to register a company in Pakistan and other related material please click on the link Company Registration in Pakistan. If you have understood and convinced to register a company by availing Business Set up Services of Synergy Business Consulting, simple fillin our online form, or email us or call us on 0092 (321) 504 32 62. 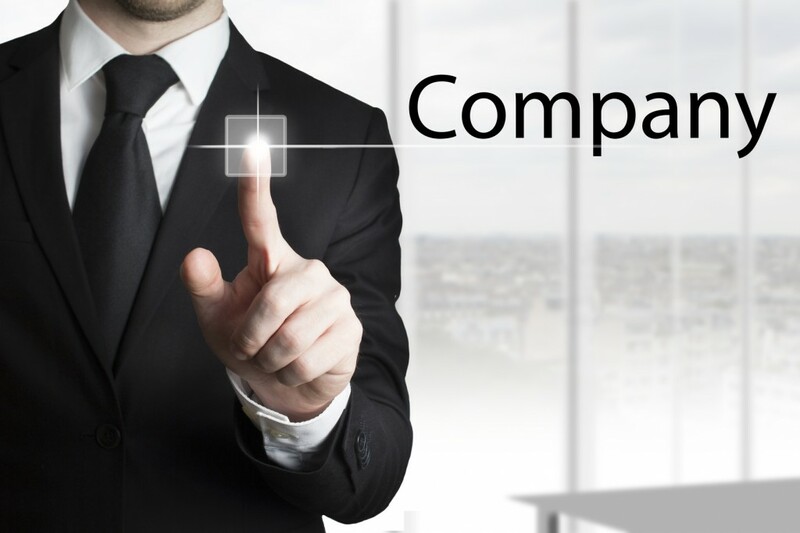 Company is a legal entity formed by a person or association of persons for lawful business activities registered i.e. Company Registration in Pakistan under the Companies Ordinance, 1984 (the ‘Ordinance’). The first step towards incorporation of a company (Company Registration in Pakistan) is to seek the “availability of name” for the proposed company from the concerned registrar of companies. Although, it sounds simple enough, but there are certain prohibitions and restrictions, the applicant has to look into while choosing a name for a company. In this regard, it must be ensured that the name chosen for the proposed company is neither inappropriate, deceptive or designed to exploit or offend the religious susceptibilities of the people, nor identical or closely resembling with the name of an existing company. To seek the “availability of name” from the concerned registrar of companies is first step Understanding the process of choosing an appropriate name for their company in order to save time and efforts for registering a company is necessary. This guide is intended for those persons who are desirous of forming a company and to help them in understanding the process of choosing an appropriate name for their company in order to save time and efforts for registering a company. (To know about the procedure of incorporation of a company, please go to Company Registration in Pakistan page).To study Company Name Availability Guide for Company Registration in Pakistan, click here. 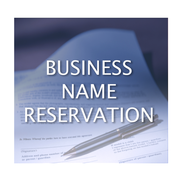 CLICK HERE TO GET STARTED FOR RESERVATION OF YOUR COMPANY NAME.